Come with us to the land of healing springs, rich history, breathtaking nature and open-hearted people. 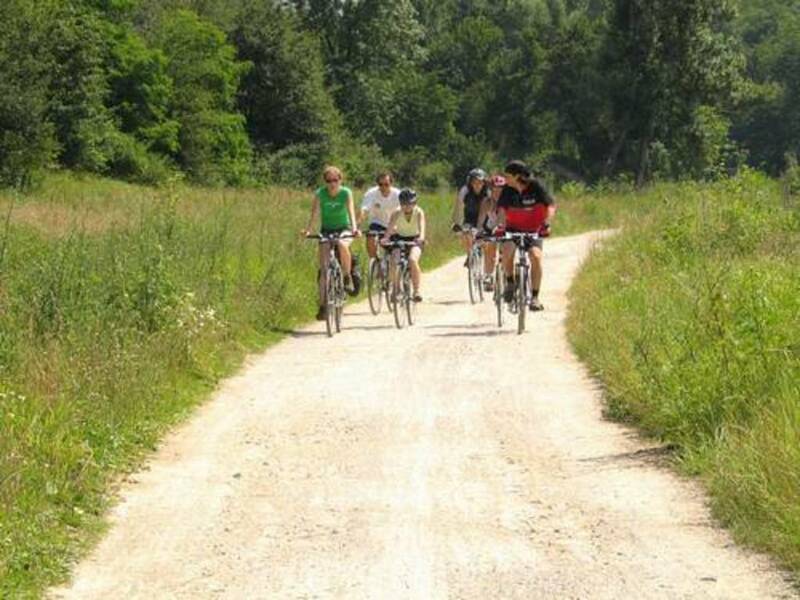 Join the bike tour and you will find an unrepeatable atmosphere of spa towns, remarkable historical sites, and the natural wonders of the Ohre River and the Slavkovsky Forest. 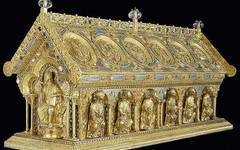 You will see the unique Reliquary of St. Maura from the 13th century, located in Becov nad Teplou, a bizarre complex of 11 houses called "Spalicek," and the unique imperial castle with the massive town fortification and famous chapel in Cheb. 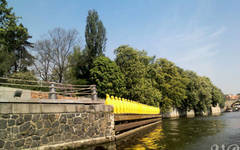 You will also have a chance to drink from healing springs in the fairytale-like towns and castles from the 19th century. For something stronger we offer you a beer spa, the first in the world! Here, you will be able to find out that beer can treat our bodies not only from the inside, but also from the outside! 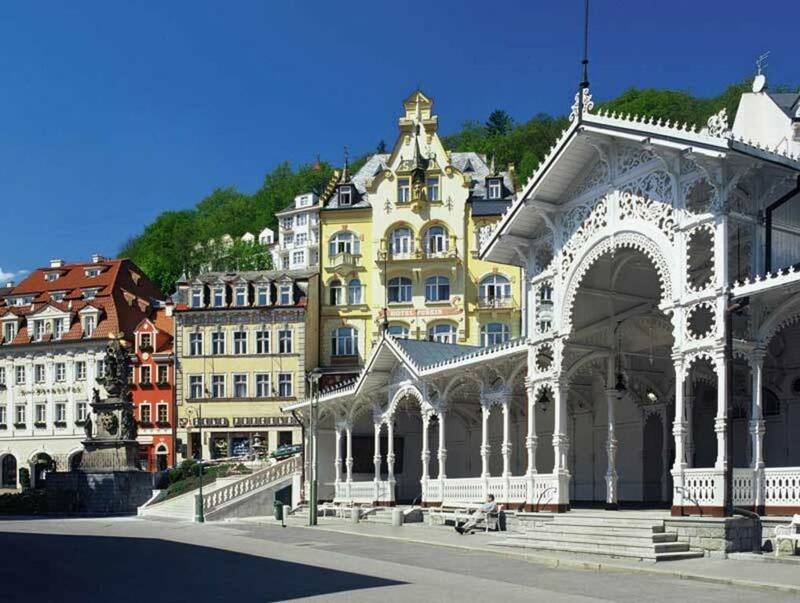 Description of the day: The first day of this bike tour will begin with your arrival to Karlovy Vary. 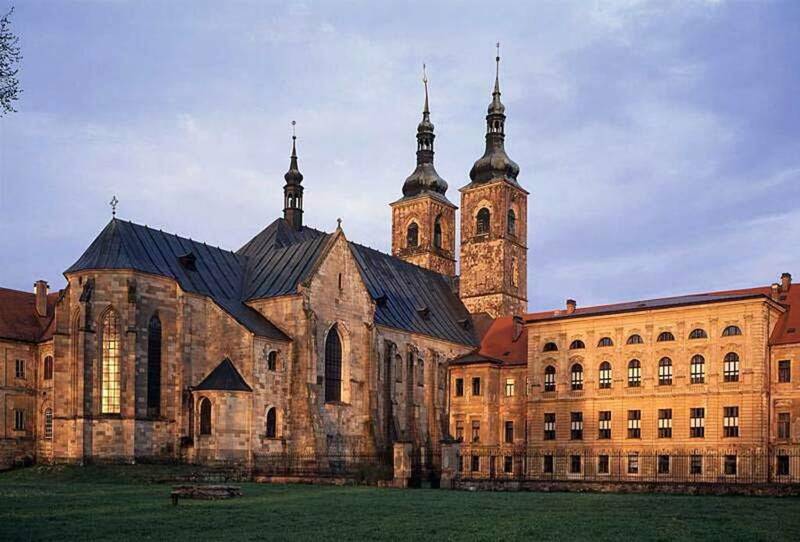 This 14th-century town, founded by Emperor Karel IV, is the largest spa center in the Czech Republic. 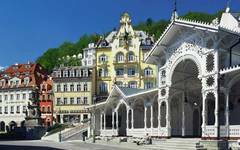 The town is known primarily for its 12 healing springs, the Becherovka liquor, and world-famous china/porcelain. We recommend an early arrival, so that there will be time enough to spend on the colonnade or for a short hike with wonderful view over the town! 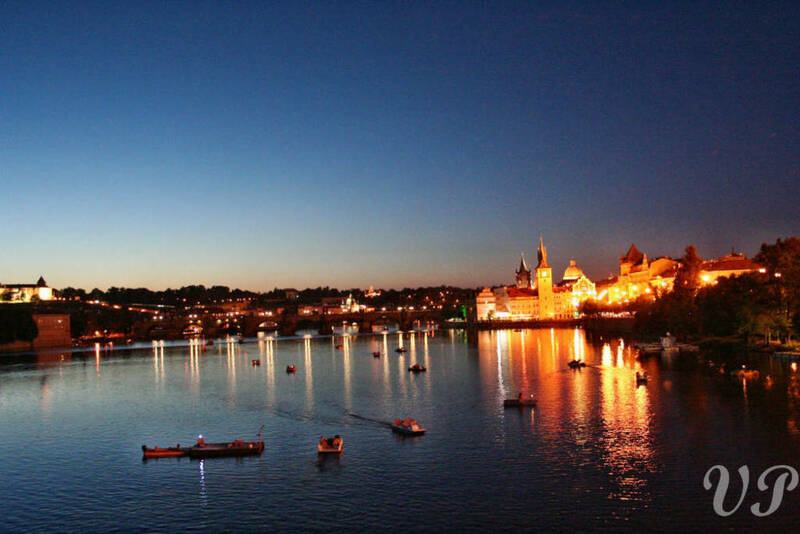 On request we can organize transfer by car or bus from Prague (130 km). 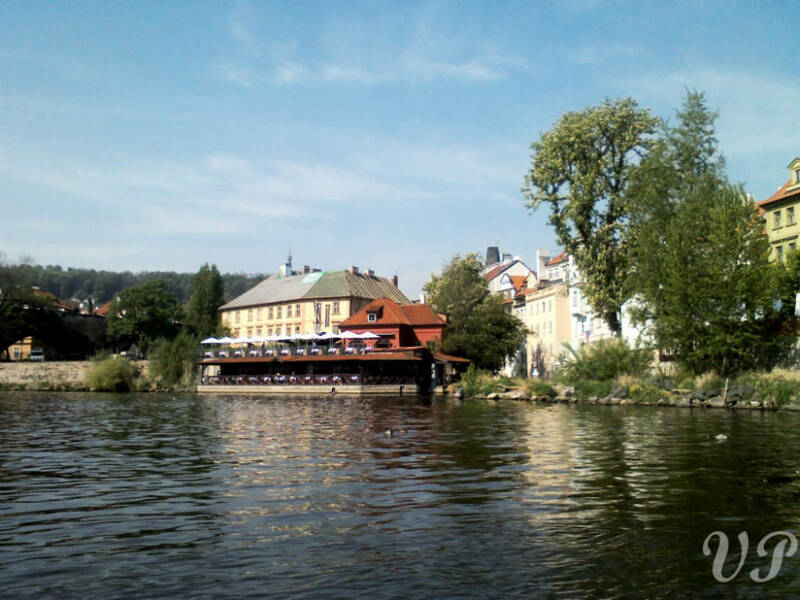 Description of the day: From Karlovy Vary we will follow the Ohre river (Eger) through wonderful landscapes on a brand new bike path almost all day long! THe first section runs through the Slavkovsky Les (forest) natural preserve with wonderful Svatosske skaly rock formations. 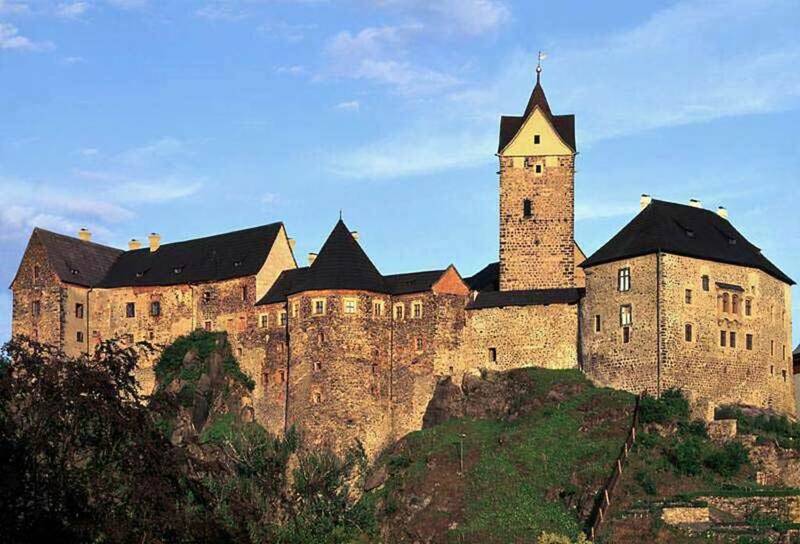 From there we will continue to Loket, a marvelous and perfectly preserved town and castle dating back to the 14th century. Located atop a rock, surrounded by the meandering Ohre River, Loket is a very romantic stop on our journey. 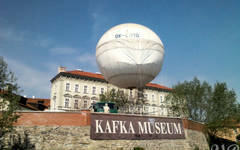 Next is the town of Sokolov with its historical center dating back to 13th century and a nice chateau. 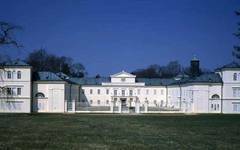 Then, why not stop for a beer at Kynsperk brewery or a coffee at the Chateau Mostov? 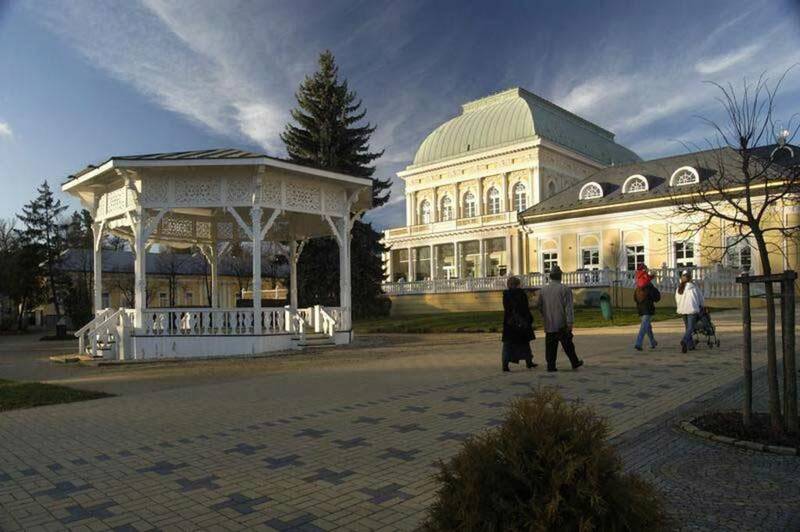 The finale of the day is another calm spa town – Frantiskovy Lazne. 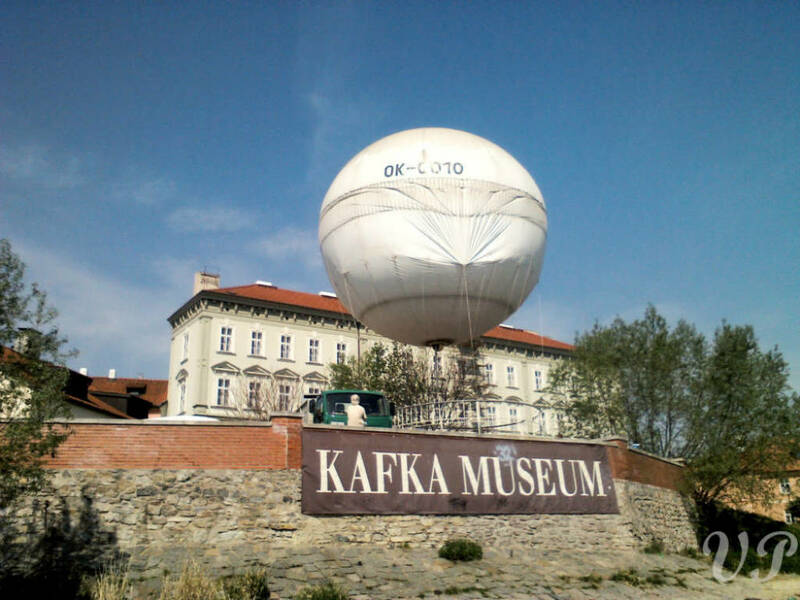 Founded by the Emperor Frantisek I. 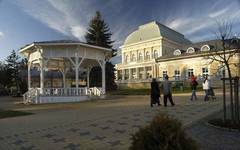 (Franz) in 1812, the town center is full of buildings constructed in the Empire and Classicism styles and the city itself has a real 19th-century spa atmosphere. Description of the day:Today’s program is really flexible. Spa lovers can spend the whole day being pampered in the spas’ healing waters. For those who prefer two-wheeled therapy, we offer a 70 km loop, but we can adjust lengths and difficulty of the ride to fit you best! 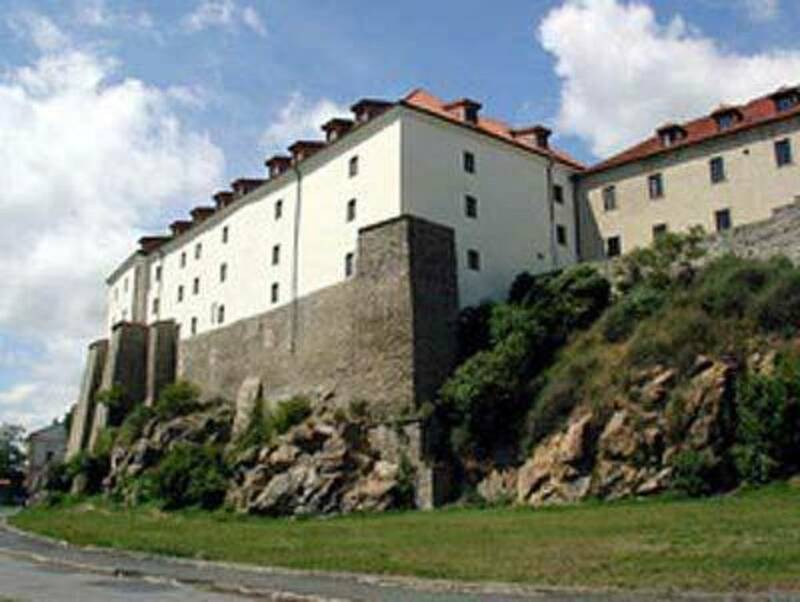 For centuries, Františkovy Lázně was the historical border between the Holy Roman Empire and the Czech kingdom. Therefore, our route winds by castles and strongholds, many of them newly reconstructed, giving our ride that “Old Europe” feel. Part of the path rolls on Iron Curtain trails, reminding us of the dark Cold War period ending less than 30 years ago. In contrast, those choosing a longer option can freely cross the border to Germany to visit the well-preserved castle Hohenberg! 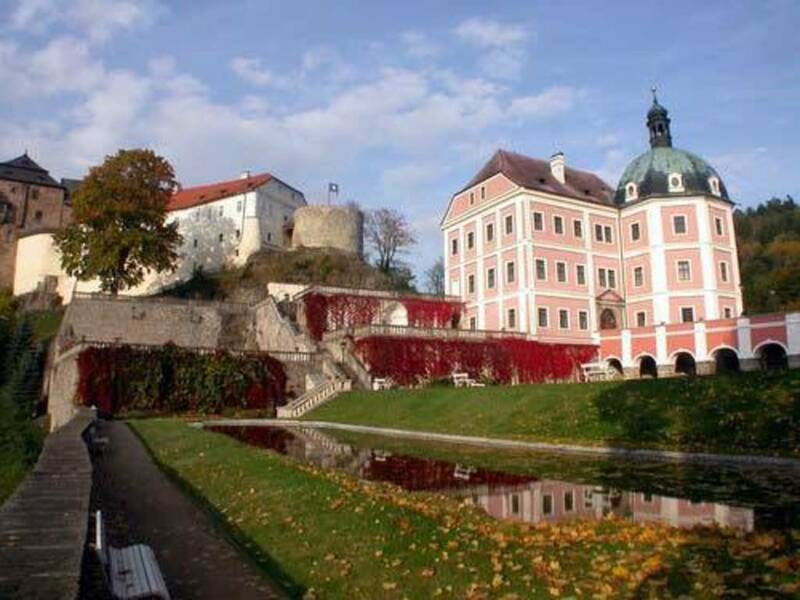 Description of the day: Just a few kilometers from Frantiskovy Lazne, we will reach the old town of Cheb, since the Middle Ages the entrance to the Czech lands from the Holy Roman Empire. 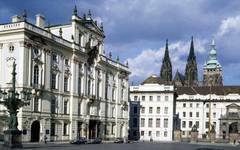 This wonderful old town is the most German town in the Czech Republic. Not only because of the rabbet (a must see!) but for the typical Germanic houses in the main square. 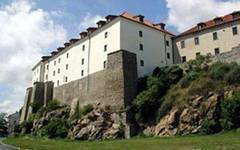 It is best known for the emperor Friedrich Barbarossa who liked to stay there and for being the place where Generalissimo Wallenstein (one of the biggest 17th century military leaders) was assassinated. From Cheb we continue biking on nice car-free roads through authentic local villages (Sehr-Deutsch-looking thanks to centuries of German colonization). 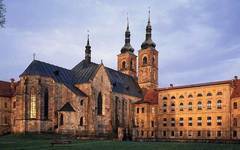 We can make a small detour to an old castle and a Loretto chapel in the village of Stary Hroznatov. Our last stop before reaching our hotel will be Chateau Kynzvart. 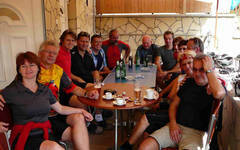 It was built by the Chancellor Clemens Metternich to look very opulent, today it’s a nice coffee stop. 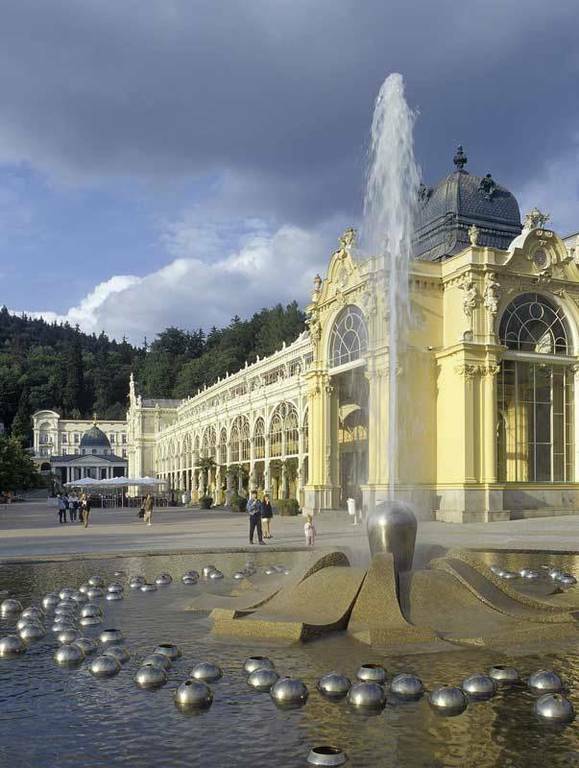 From here we continue the last few kilometers to Marianske Lazne with its wonderful city center and many spa options. Description of the day: In the morning we start by going uphill (It’s possible to make the top by ski lift). From here we will continue to the Tepla Monastery, founded at the end of the 12th century. Still today we can admire its medieval church and rare library containing more than 80,000 books from all centuries. From here we bike through gentle countryside on car-free roads and cycle paths. The final destination of this day is the small town of Chodova Plana and its unique beer spa and neighboring brewery. It can be a nice, restorative end of the day – ask us to book it for you! 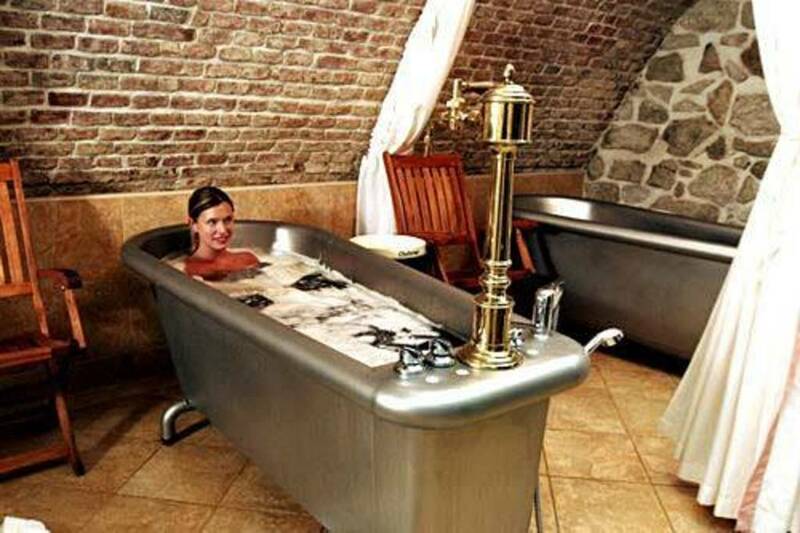 Baths made by mixing healing springs with beer extracts along with drinking beer as well... experiencing these local procedures will convince you that beer can treat you well, inside and out! 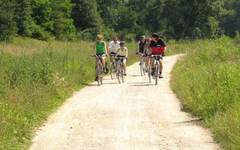 Description of the day: Biking starts on the nice back roads from Chodova Plana nearly to Marianske Lazne. From here we will bike through the natural preserve of the Slavkovsky Forest that hides many natural monuments. In Krásno we can climb a unique view tower or visit a mining museum, before we descend to the town of Becov nad Teplou. The local complex of a castle and adjacent buildings protects the Reliquary of St. Maura. 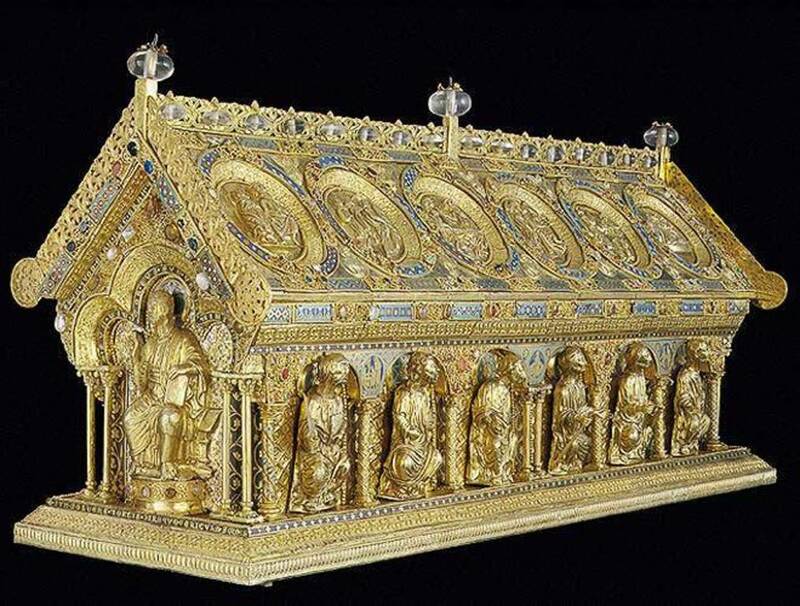 This Romanesque jewel was constructed in the first half of the 13th century and, because of its well-preserved state and artistic value, it is the second most valuable treasure of the Czech Republic. At the same time, it is a significant monument of Medieval Europe! 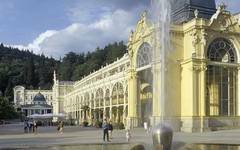 From Becov you will can take a local train to Karlovy Vary or we can transfer you to Prague to spend the last evening of your tour. 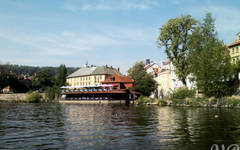 Description of the day: This day is up to you to relax and explore either Karlovy Vary or Prague by yourselves. 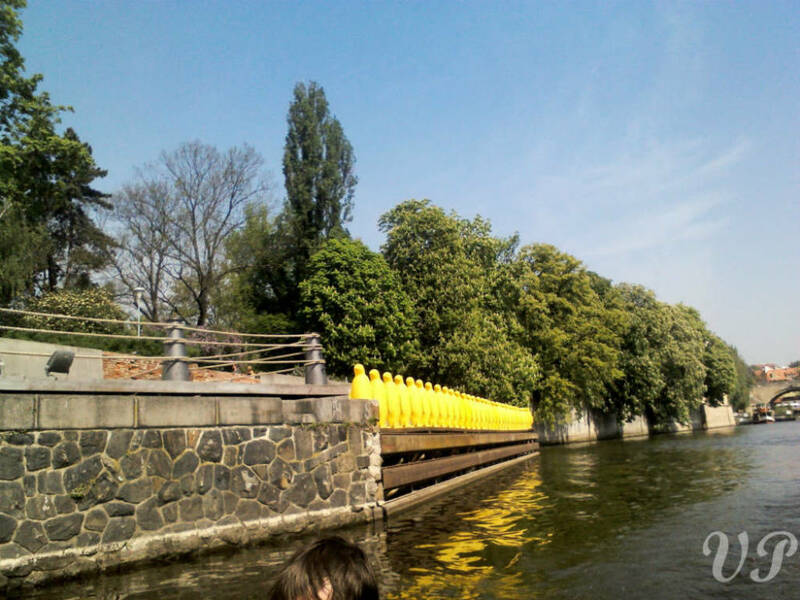 If in Prague and eager for more biking, we highly recommend our Prague-By-Bike Tour (see more in Prague by bike section). 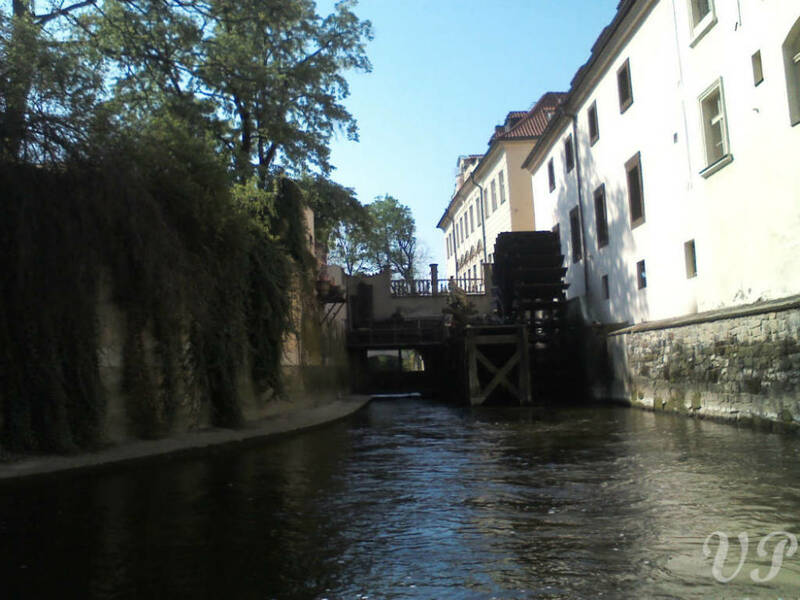 The tour is guided by Prague-born guides who truly love the city and will show you much more than Lonely Planet highlights - all on a bike and finished by a mug of good beer in carefully chosen place. 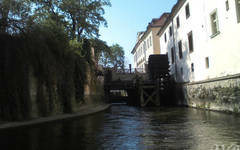 Do not hesitate to ask us for this extra tour – it is the most beloved one of our clients! If time is not your worst enemy, we do propose to stay in Prague more days to fully explore the beautiful spots and hidden corners of it. Please do not hesitate to ask us for more nights or other attractions!